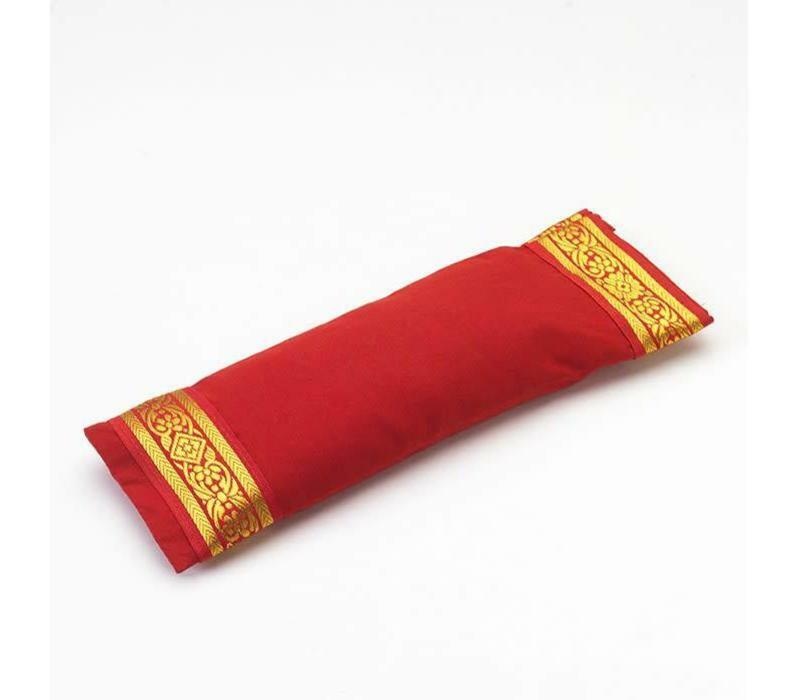 Eye pillows with removable 100% cotton covers, made by the Yoga Malai Women's Co-operative in South India, supporting families using fair trade initiatives. These pillows are filled with lavender and flaxseed to rest your eyes. 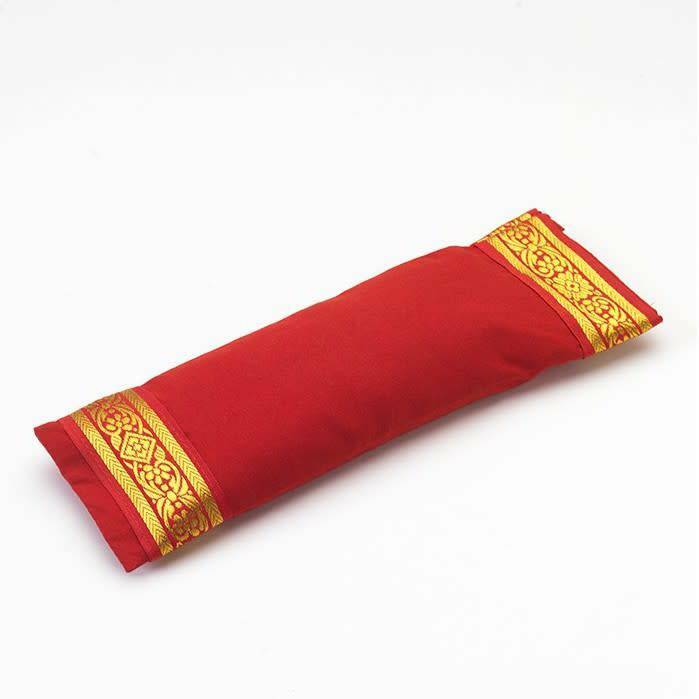 Use these eye pillows for relax during savasana, to block out light, and to also put a little pressure on to the front of the eyes to send messages to the brain to relax body and mind. You can use fresh from the fridge to rest tired eyes and reduce puffiness, or warm from the radiator to get that melting feeling. The cover can easily be removed for washing.